Potassium Sorbate is stable in a sealed condition, but when exposed to humid air, it is easy to absorb water and oxidize to discolor. 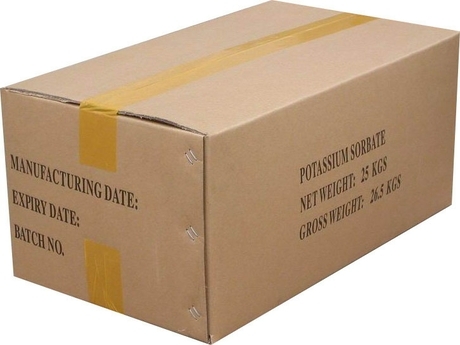 The potassium sorbate plays well to thermal stability with the decomposition temperatures up to 270 ℃. Potassium Sorbate (and potassium sorbate) can not only effectively inhibit the activity of molds, yeasts and aerobic bacteria, but also prevent the growth and reproduction of botulinum, staphylococcus, salmonella and other harmful microorganisms. But it is almost ineffective to anaerobic bacillus acidophilus lactobacillus and other beneficial microorganisms. The retarding effect to development is stronger than the bactericidal effect, so it can effectively extend the shelf time of food and keep the original flavor of the food. Its preservative effect is 5 to 10 times to the similar products sodium benzoate. Potassium Sorbate has been widely used in the food, beverages, pickles, tobacco, pharmaceuticals, cosmetics, agricultural products and pet poultry feed industry. With the development trend, its scope of application continues to expand. Potassium Sorbate belongs to acidic preservatives. It still have a good anticorrosive effect in the near neutral (pH6.0-6.5) food, while the preservative effect of benzoic acid (and sodium benzoate) has significantly decreased when the pH is higher than 4 with bad taste. Sidley chem is one of the most famous Potassium Sorbate suppliers in China. 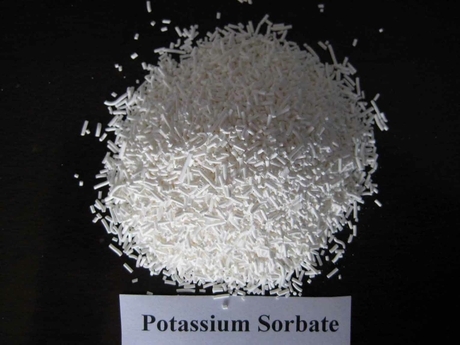 If you buy Potassium Sorbate or inquiry Potassium Sorbate price, please e-mail us through: Sales@visitchem.com to contact us.